Click the image to download/print JPEG file. Click this link for PDF file. 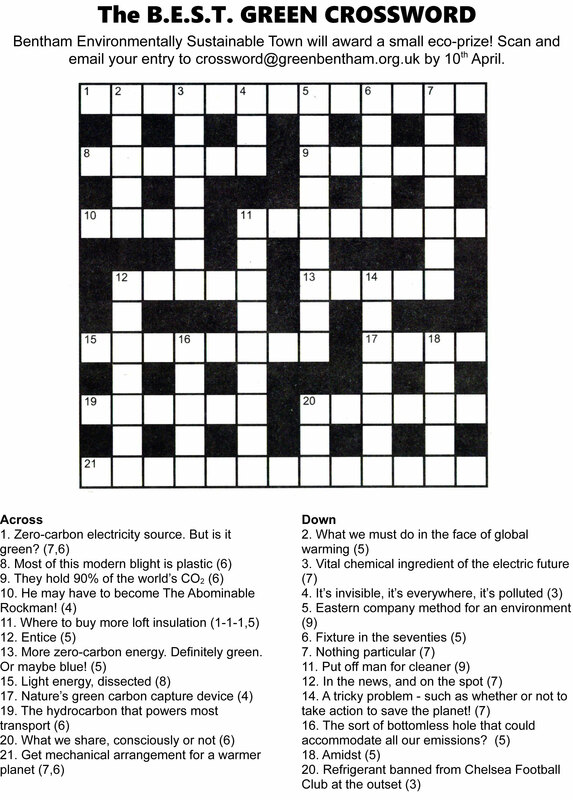 Scan your solution and email to crossword@greenbentham.org.uk by 10th April. Or, if you like paper-free, you can use Acrobat Reader’s Fill & Sign to fill in the PDF file on-screen, or an image editor to fill in the JPEG; then just email the file.